Virtual Office is a cost effective and flexible way to work from home or a distance whilst maintaining a professional local presence. How could Virtual office help you? Maybe you are expanding your business and want to move into the area. With Virtual Office you can have an instant local presence. 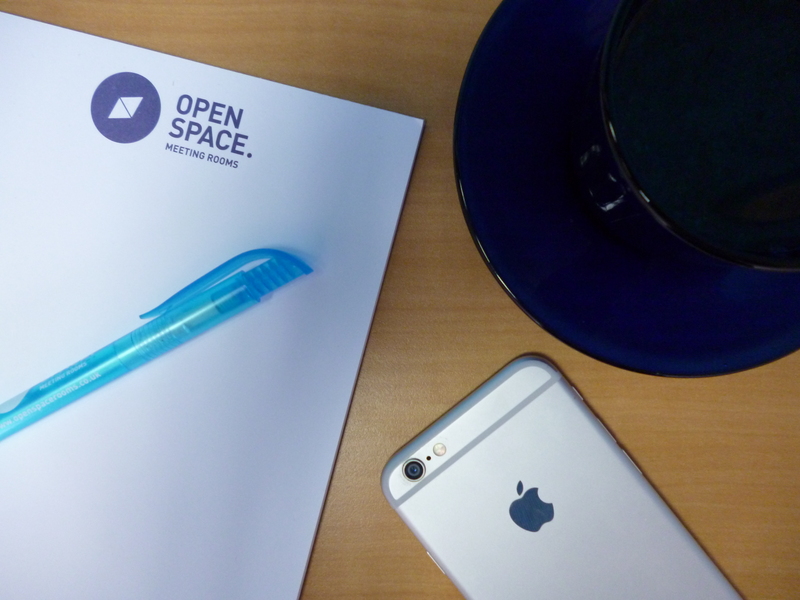 © 2019 Open Space Business Centre.